Heat oil in 8 quart saucepan. Add carrots, onions, celery, shallots and garlic; cook until tender. Add Tomato Magic, chicken broth, wine, sole and herbs. Cover, reduce heat to low and simmer 10 minutes. 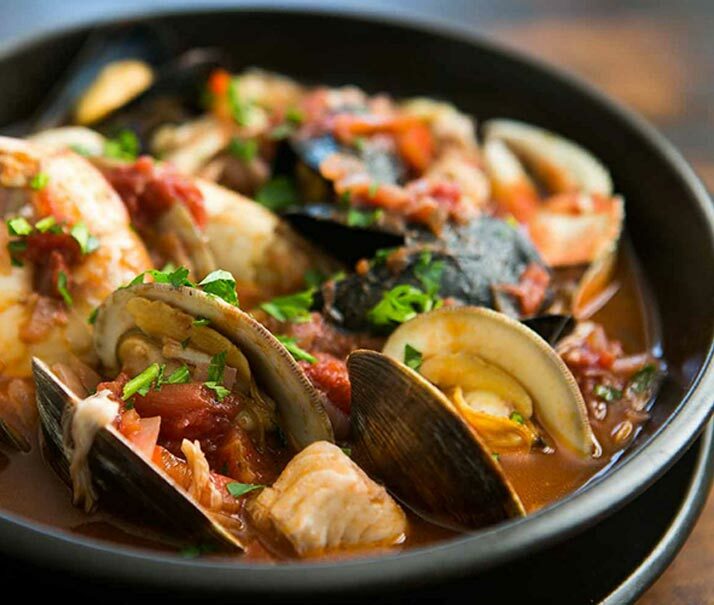 Add shellfish, cover, and simmer about 15 minutes, or until fish is cooked throughout.